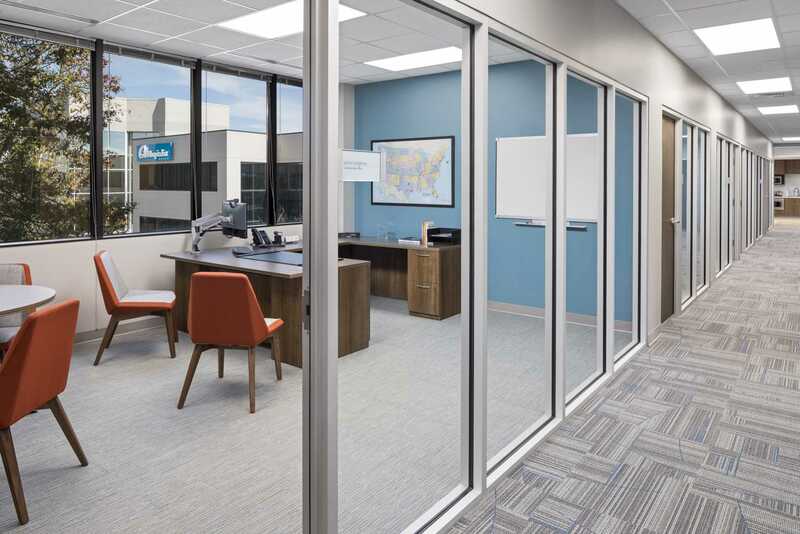 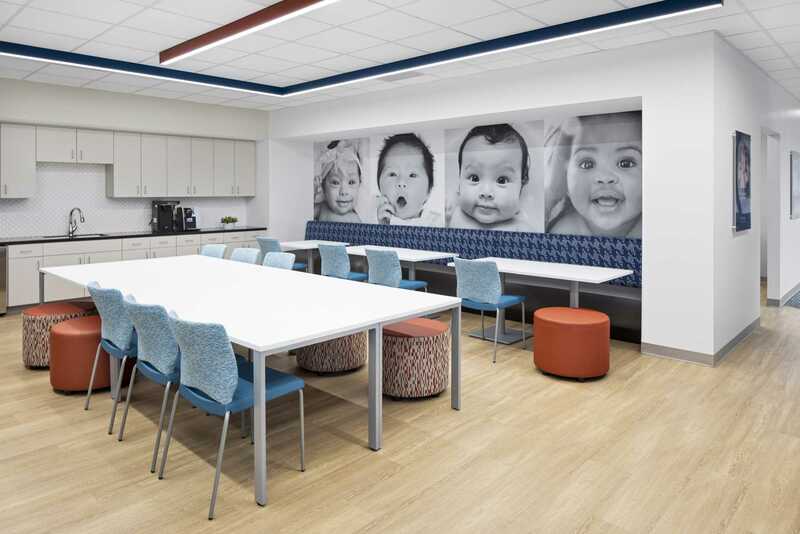 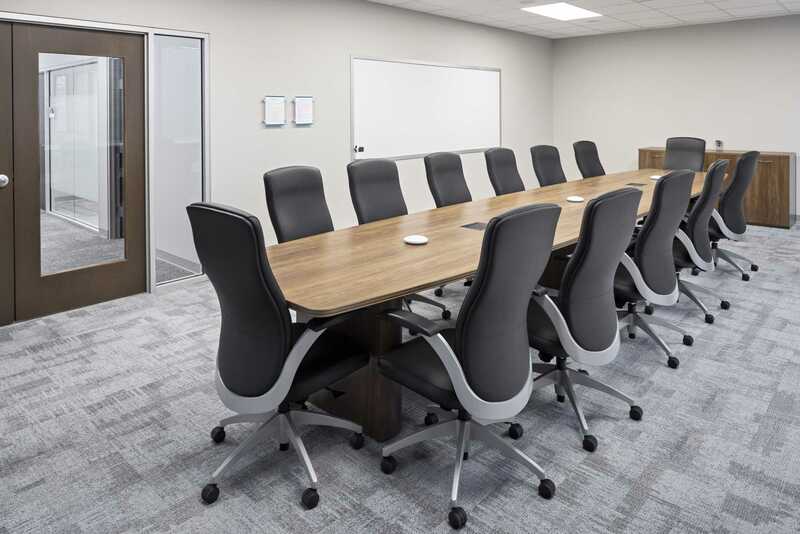 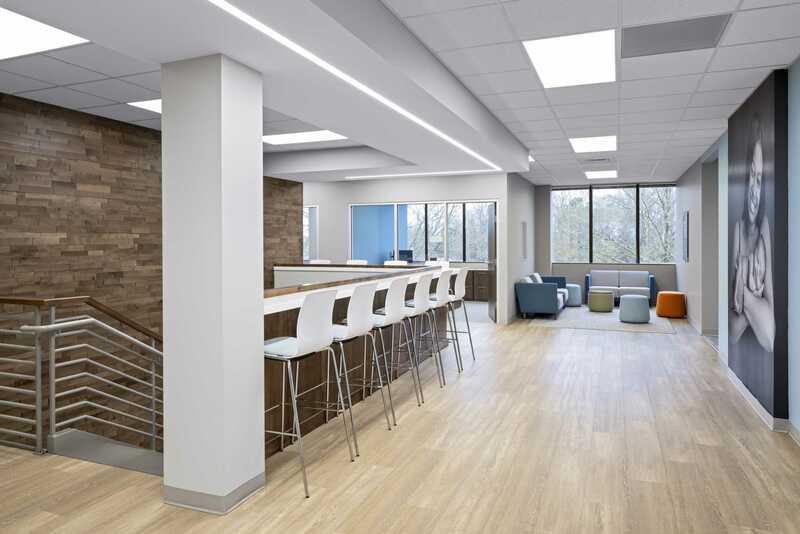 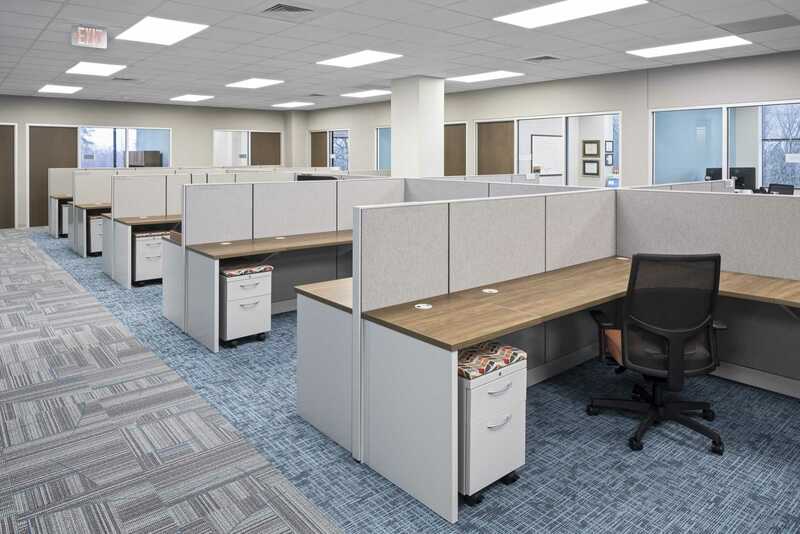 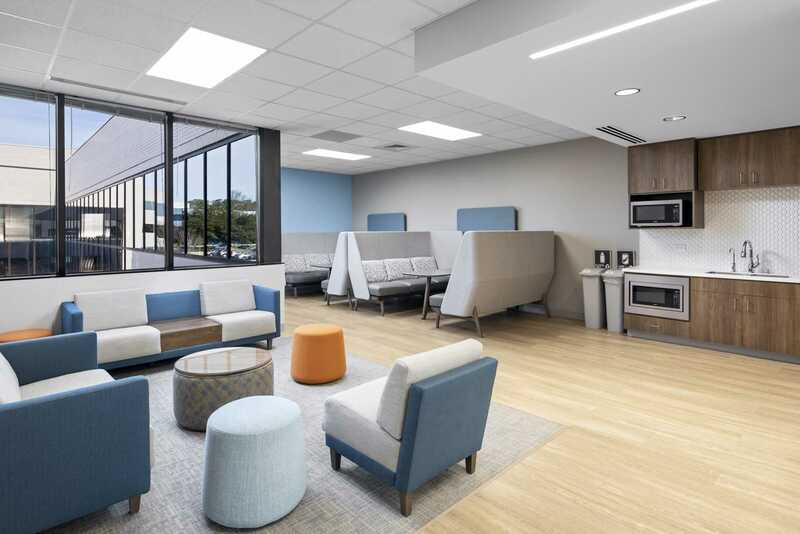 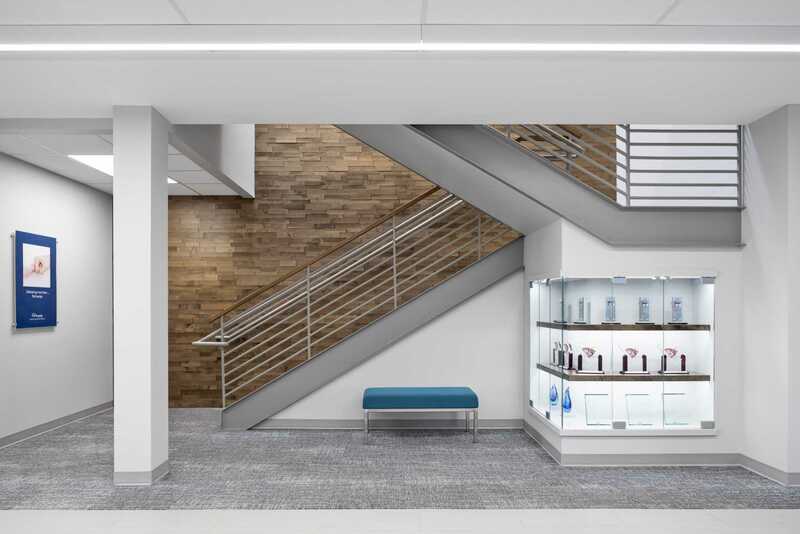 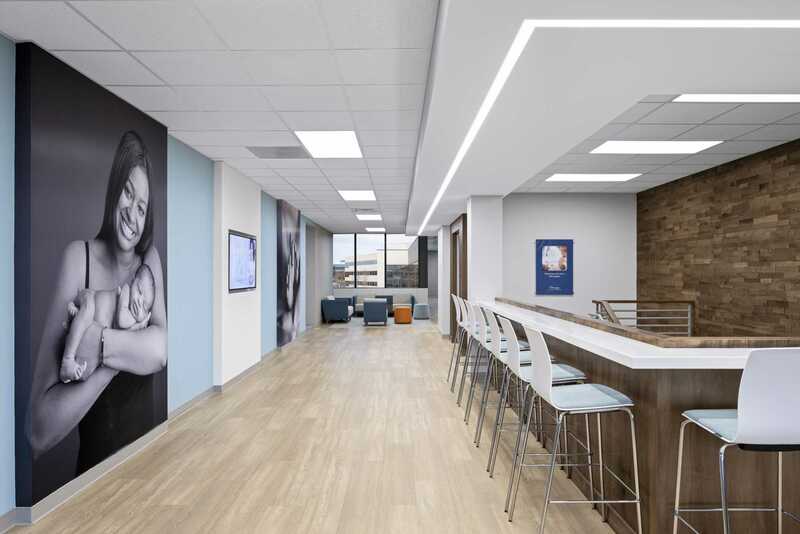 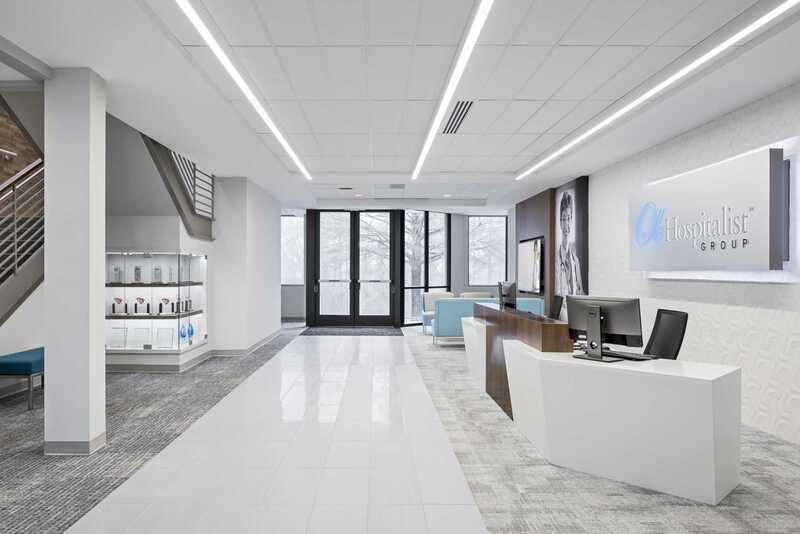 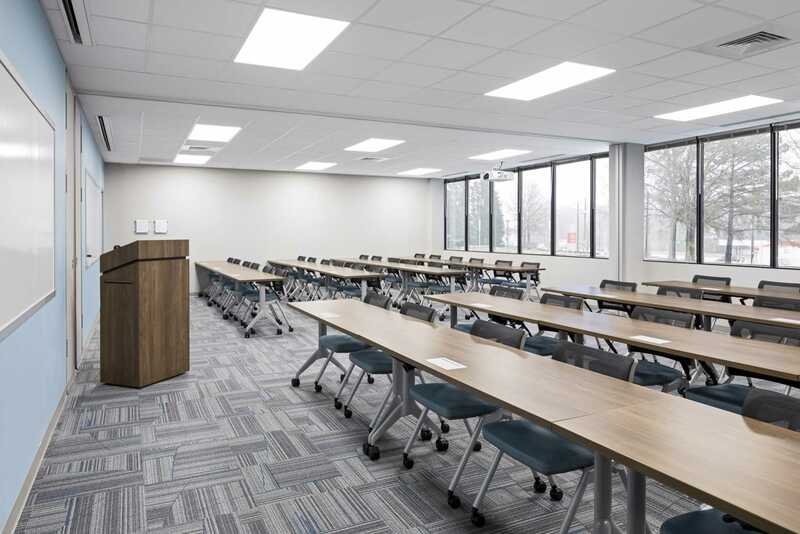 DP3 Architects provided interior design services for the upfit of approximately 43,800 square feet for the national headquarters of OB Hospitalist Group (OBHG). 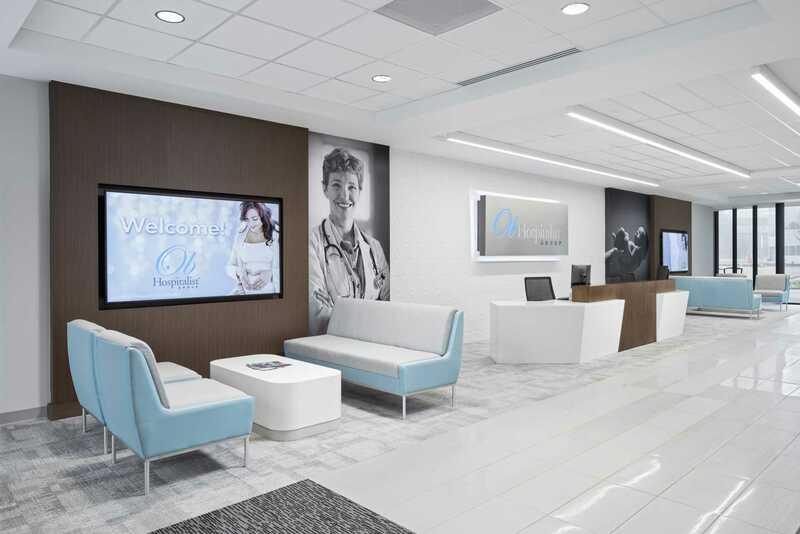 OBHG specializes in obstetrics hospitalist programs in hospitals across the country. 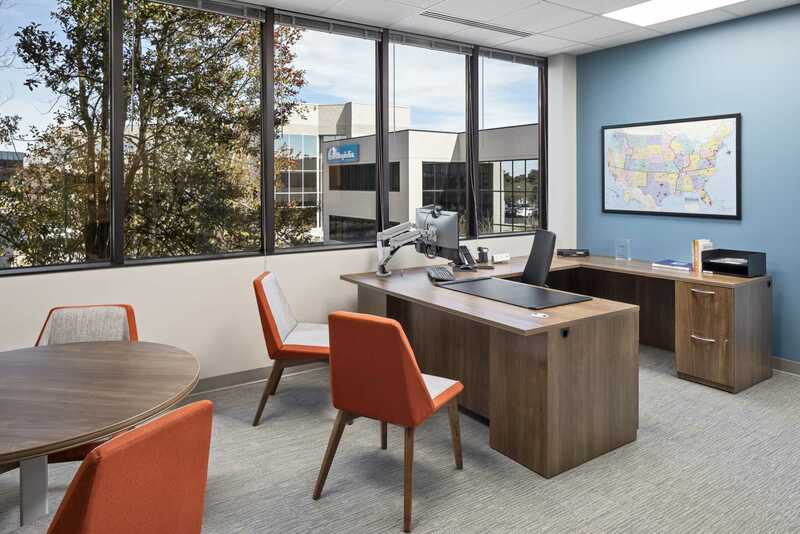 OBHG’s new headquarters occupies two floors of the Harbinger One building in the Harbinger office park on Pleasantburg Drive in Greenville, SC.